Back in 1952 someone in charge of the GN section of BR's Eastern Region must have realised that celebrating the centenary of the opening, in July and August 1852, of the section of the main line the line which links Peterbrough and Retford through Grantham and Newark would be a very good thing to do. Coupling that with the 100th anniversary of King's Cross station in the October provided an opportunity to really go to town and organise quite a programme of events. 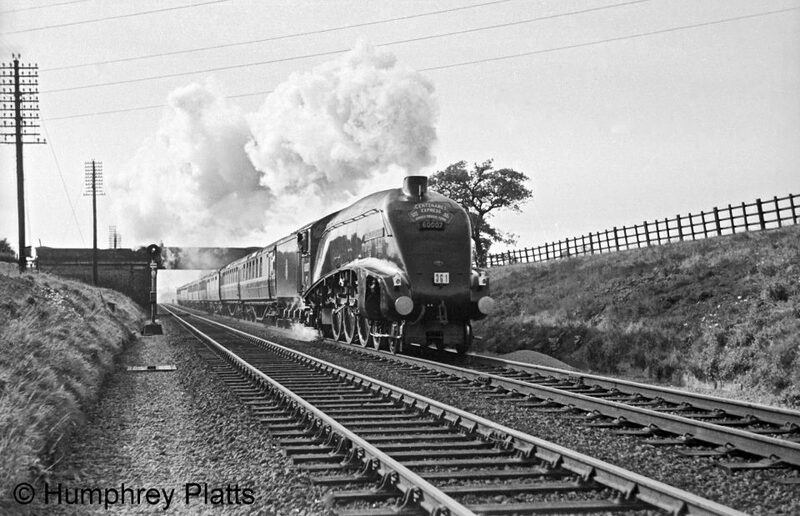 Starting with some photographs kindly made available by Humphrey Platts, we've put together our latest new page, which is about those events. We hope you enjoy it.